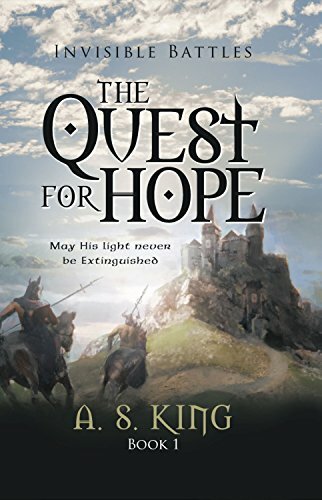 "The Quest For Hope" is the exciting new novel that thrills as it inspires. With many lessons that apply to modern life and issues, this book chronicles the takeover of NOVUS by The Dark One. Just as the people are starting to forget about their former benevolent ruler, a serious rebellion to bring back the generous High King gets underway.